We always celebrate holidays big or small in our home, which of course includes Valentine’s Day. 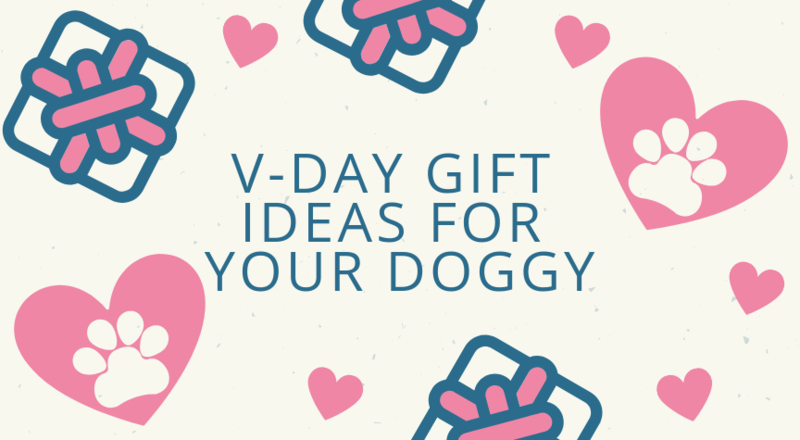 Gatsby, Daisy and I got together and selected our favorite gifts for your dog. And of course barked me into ordering a few presents for them too! My golden retrievers have soft mouths and both love plush toys for playing, carrying and sleeping. Multipet’s Lamb Chop toy is super sweet and comes in 3 different sizes. It also makes the perfect doggy pillow. Further, I love P.L.A.Y.’s Bubbly Dog Toy which allows your dog to participate in the champagne fun. Chuckit! has designed the perfect ball for all your indoor activities during the winter months. These toys will help you avoid broken furnishings, while allowing your pup to get his or her much needed exercise. Further, Gatsby recommends his favorite Kong Balls, which are also of the softer variety. These colorful bowl designs by PetRageous are very affordable and will brighten up your kitchen. We love the Polka Paws and Turquoise Bowl. Pup Crew’s Heart Breaker PJs are adorable for the love holiday and will keep your dog warm and snug if the winter vortex returns. As you all know I enjoy cooking homemade treats for Gatsby and Daisy. But sometimes I need a little assist. PetCakes allows you to make a homemade treat with healthy ingredients and less prep time. And your pup will never be the wiser. Our durable dog leashes and matching t-shirts are perfect for the pup who loves his Momma.